Back by popular demand for 2 days only with an official #AKF 12 years sleeve print! 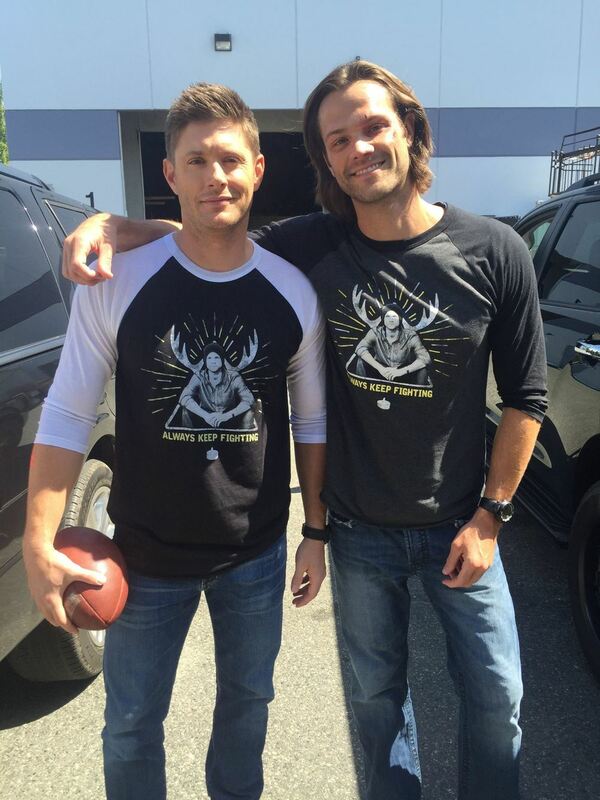 Join the AKF movement and help fund charities that fight against depression, self harm and suicide. More styles in the drop down menu.